Server virtualization is the process of creating a software-based representation of a physical server. Server Virtualization is the single most effective way to reduce IT expenses while boosting efficiency and agility for all sized businesses. Clear Technologies uses VMware to increase IT agility, flexibility, and scalability while creating significant cost savings. Server virtualization with VMware uses software to simulate the hardware and create a virtual computer system. Virtualization allows businesses to run multiple operating systems and applications on a single physical device. Within IT infrastructures, virtual computer systems are known as “virtual machines” . Virtual machines (VM) are an isolated software container with an operating system and application inside. Each self-contained VM works independently. Putting multiple VMs on a single device enables several operating systems and applications to run on just one physical server. A thin layer of software called a hypervisor decouples virtual machines from the host and dynamically allocates resources to each virtual machine as needed. Server virtualization provides economies of scale and increased efficiency. By using server virtualization, companies maximize their server resources and reduce the amount of hardware required for their operations. 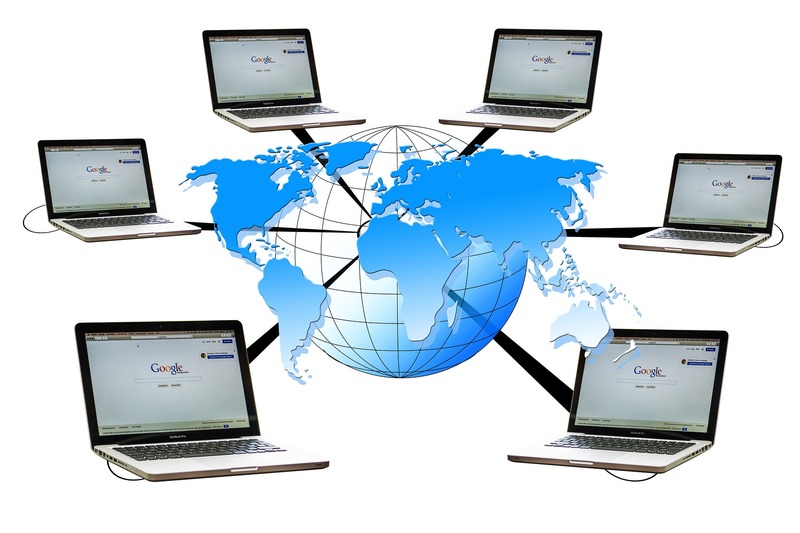 This results in server consolidation which improves efficiency and reduces costs. Benefits of virtualization include: faster workload deployment, performance, and increase in server availability. Operations become automated resulting in IT that’s simpler to manage and less costly to own and operate. Our server virtualization specialists at Clear Technologies will work with your organization by assessing your current IT infrastructure. They will recommend the virtualization plan that works best for your organization. Contact Clear Technologies today and learn how we can help you use technology to create a competitive advantage.